Many people think that aerial photography is just a case of fitting a camera on a drone and launching it into the air. In fact, there’s much more to a running a drone photography business. 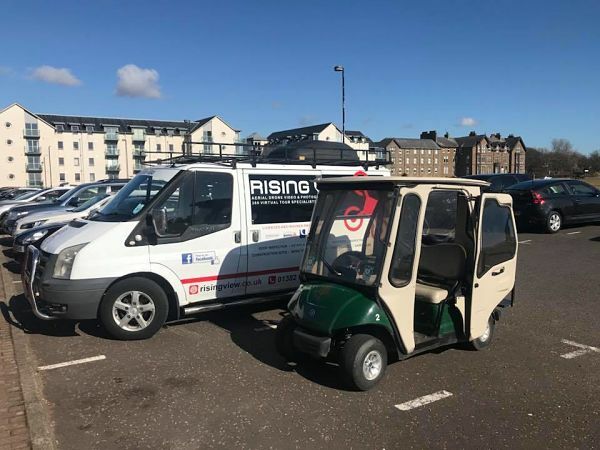 Here’s Dale Summerton, Rising View’s owner to answer our questions and tell us a bit more about his business. It’s nice to be able to speak to you. Our first question is about security. Can you tell us if you have any official permissions or certifications to do what you do? Yes, certainly. 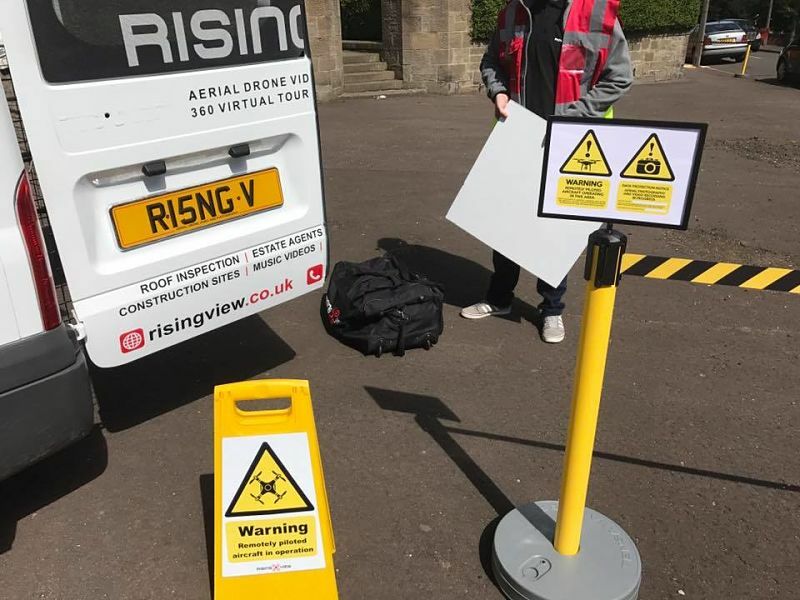 Rising View has Permission from the Civil Aviation Authority for commercial drone work (PFCO). It’s important that a drone company has the necessary permission because if not, their insurance will not be valid. We have a 2-million-pound public liability insurance which can be increased if needs be and our insurers know we have CAA authority. To gain these permissions we had to go through extensive training both in the classroom and a practical test to show that we could operate a drone in a safe manner. We were passed our RPQ-S course in the July 2015 and then got Permissions granted for aerial work from the Civil Aviation Authority in October 2015. I am also an expert in flying the DJI Spark, DJI Phantom 2, DJI Phantom 3 Professional, DJI Phantom 4, DJI Mavic and DJI Inspire Pro quadcopters with over 1000 hours of flight time logged. Additionally I also teach other novice pilots how to fly all versions of the DJI lineup of drones and am always learning about the latest technology. The CAA have rules and regulations which must be followed and also award us specific permissions on distances and how we can operate a drone in a commercial setting. But, we also have our own safety standards. For example, before each project we carry out a risk assessment. 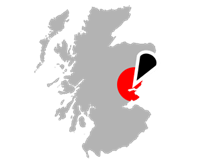 We notify other air users such as airports and let the people living in close vicinity to where we’ll be working know that aerial filming will be taking place. 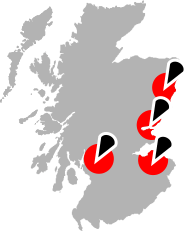 We also watch the weather to cut the risk of having to cancel a job because of rain or high winds, although it sometimes happens if the weather reports haven’t been accurate. What about on the day you are filming? On the day of the flight we check the weather conditions again and if there are no problems we will continue to the site. Once we are there we re-check our original assessment and if nothing has changed we’ll proceed with the work. If a flight is cancelled is the customer charged? No, not if the flight cancellation is due to the weather. We’ll simply arrange to film another day when the weather conditions are better. What is a typical drone project? We do a lot of work for insurance companies. Especially during the winter when storms and heavy rain damage roofs and chimneys. Roof inspections are much safer and quicker using a drone and the insurance companies like the fact that we can present them with extremely clear rooftop photos in a matter of days. How is a roof inspection carried out? The inspection is carried out in two parts. First, we take still photographs of the roof. We start from the top down showing the whole roof and including close-ups. We take pictures at various angles so that each part of the roof has two views. We also take shots of the chimney and windows if there has been damage there too. The second part of the inspection is to take a video of the roof. Again, showing the whole roof and then parts of it at different angles. What happens once you’ve finished filming? We take the video and photographs back to the office for the editing process. We make sure the photographs are clear and easy to view. We can also add a watermark at this stage if the client wants it. Then, the photos are filed with the client’s name, address and personal filing number. Any video is also edited, and this is used to identify the roof. A slideshow is put at the end of the video and company branding can also be added at this point. What Other Video Work Do You Do? We provide a service for Estate Agents who want drone photography to advertise the properties they have on their books. A popular project is the 360-degree tour which shows off the inside of a property clearly and makes it easier for potential buyers to view inside without visiting the property. The birds-eye view you get from drone photography also helps viewers to see the surrounding area and other properties in the vicinity. We also make time-lapse videos for the construction industry which is helpful to management by providing a day by day view of what’s happening on the site. It is also used as a marketing tool to show off the building to potential buyers. Our golf photography packages are also very popular. We’ve worked on some of Scotland’s finest courses providing still and aerial photography. Clubs use the photographs and videos for marketing and advertising purposes to increase revenue and attract new players. We also film events and weddings. The events videos are sometimes turned into live events by streaming on a Facebook face and this allows people to enjoy the event even though they aren’t there. Weddings give a couple the opportunity to have photographs and videos from a different perspective. 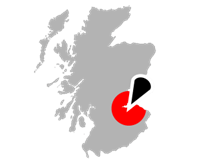 We have worked in some fantastic locations, like Crear Beach on the west coast of Scotland. We also provide services for tourism, marketing and the film industry. 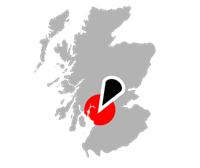 Take a look at our services page to see exactly what we do. How Do You Deliver the Photos and Videos Once They Are Done? We can deliver everything on a pen drive or we can upload them to a secure location. We currently use Dropbox for pictures and Vimeo for videos. Using these platforms lets us password protect the work and set a time limit on the link if it’s required. We then send out our invoice and we accept payment by cheque or BACS. Pricing depends upon the complexity of the job and its location. 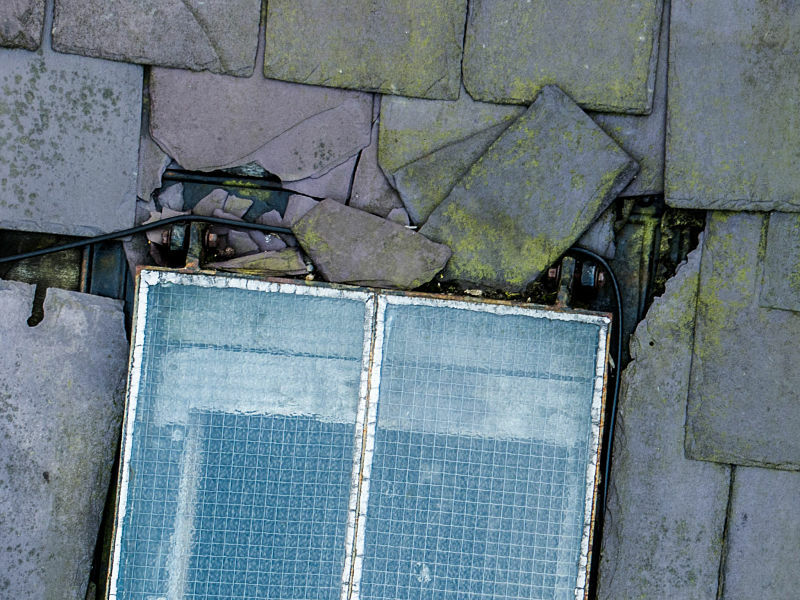 A typical roof inspection for example starts at a minimum price of £150. Generally, it is about £350 pounds for half a day’s work and £650 for a full day’s work. Our golf course packages start at £499. We also offer discounts for bulk work or even repeat business. Do You Take on Emergency Work? Certainly. We always prioritise emergency work and make every effort to get the drone photography done as soon as it is safe to do so. 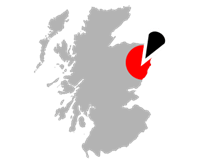 We work throughout Scotland and we’re happy to travel further afield if it’s necessary. Thanks, Dale and finally, how do prospective customers get in touch with you?